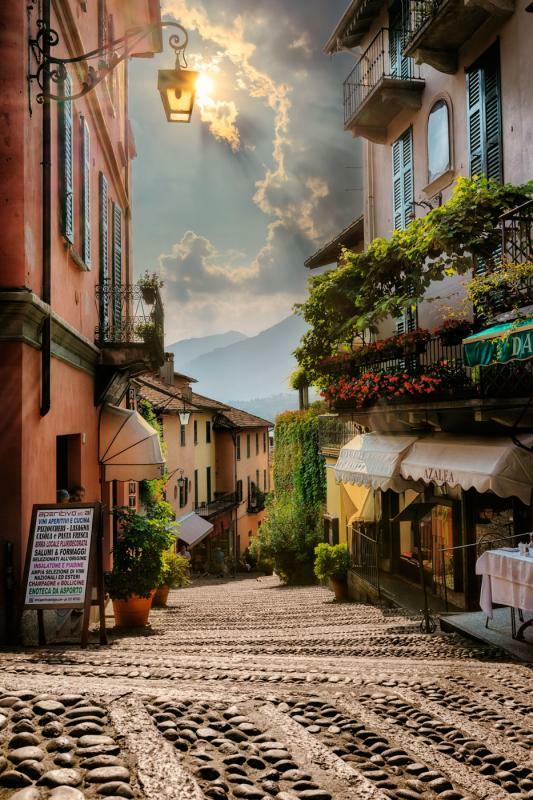 Lake Como (it. 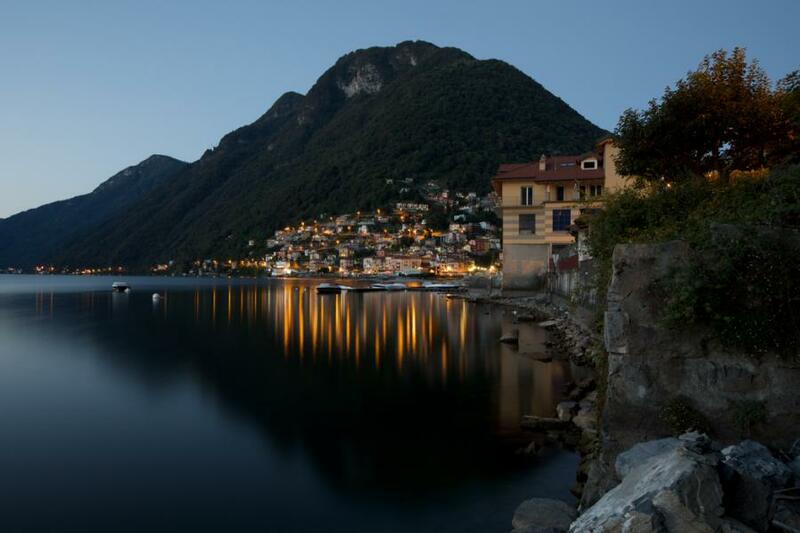 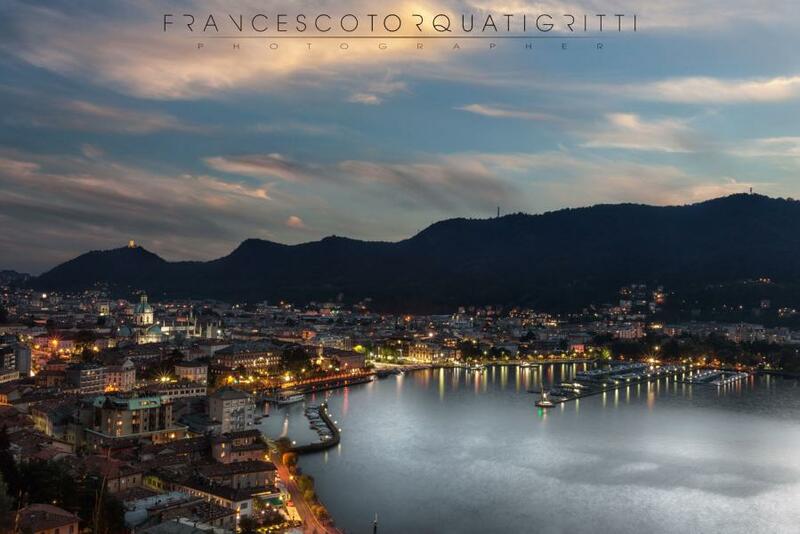 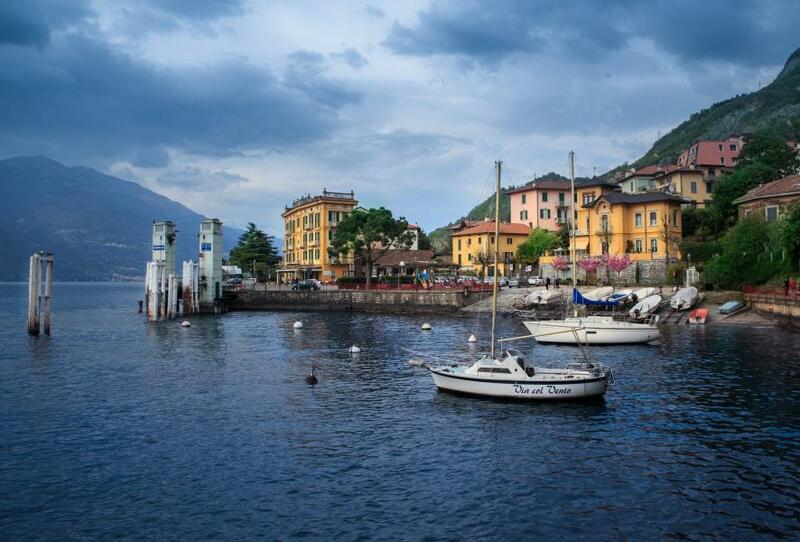 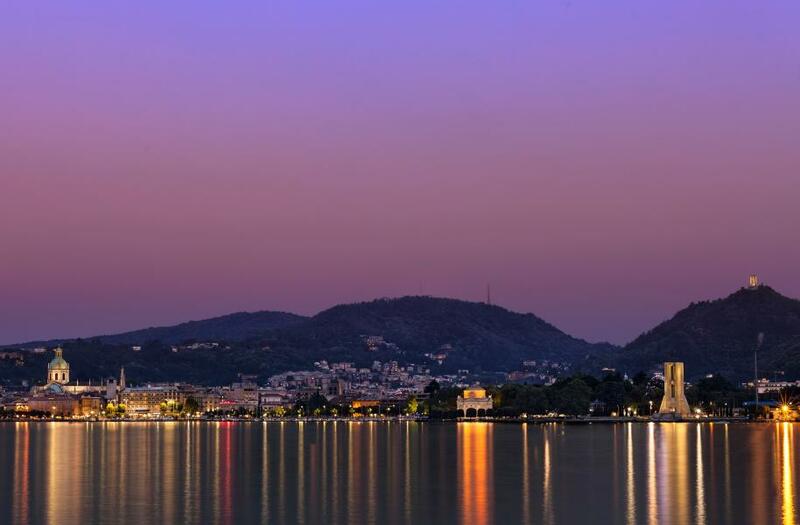 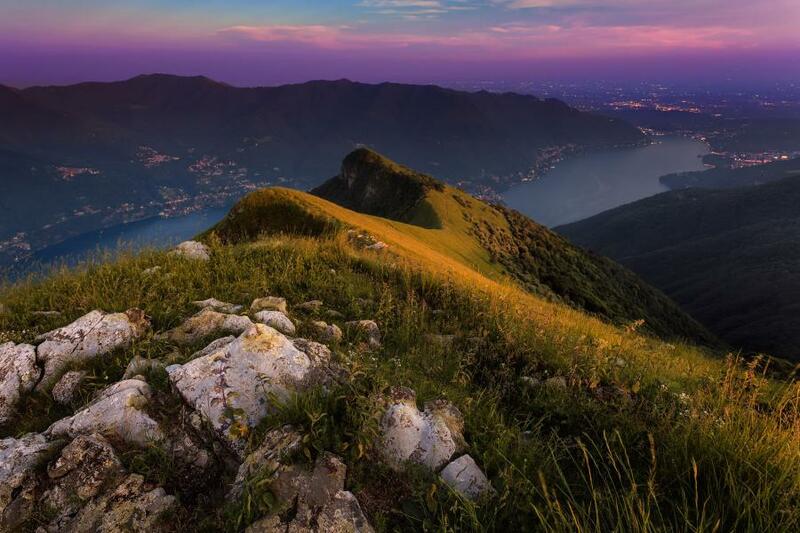 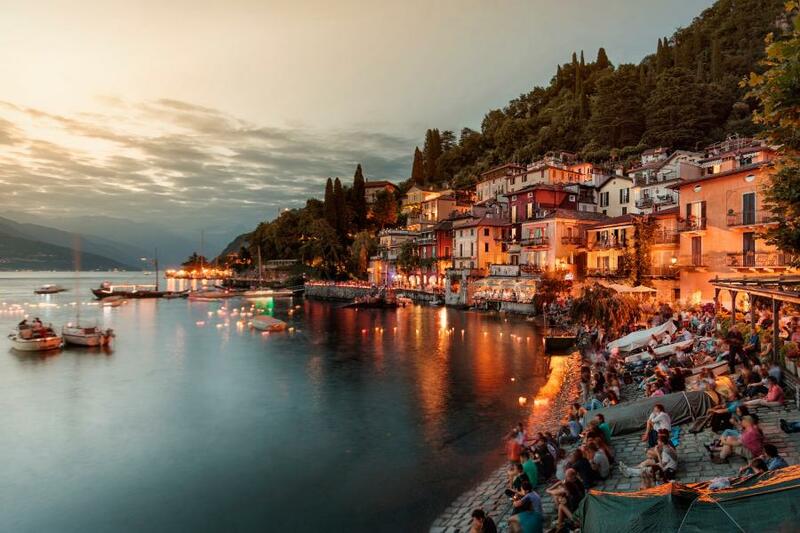 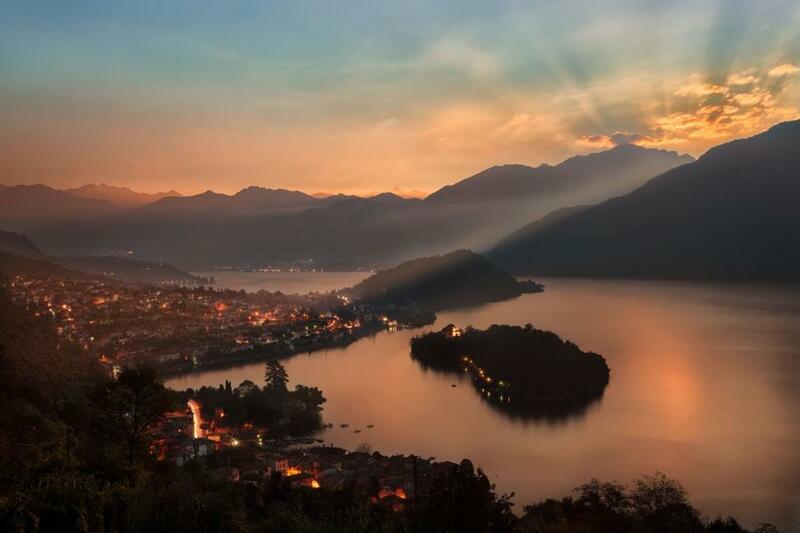 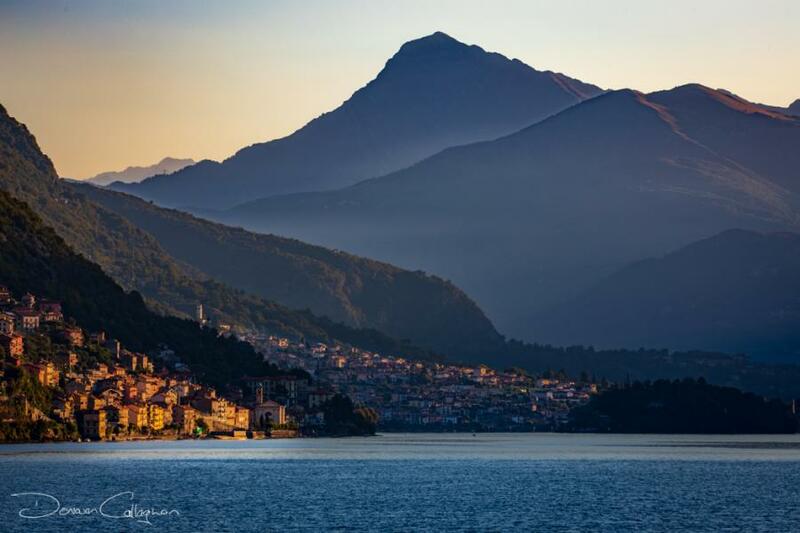 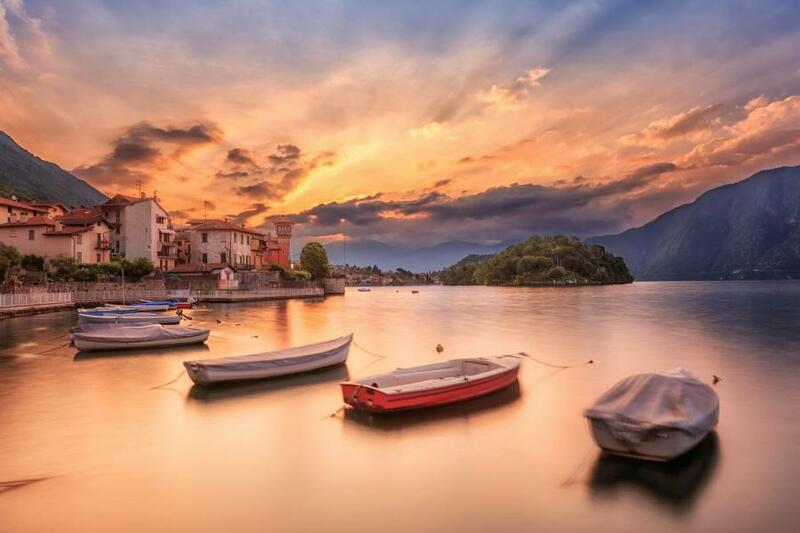 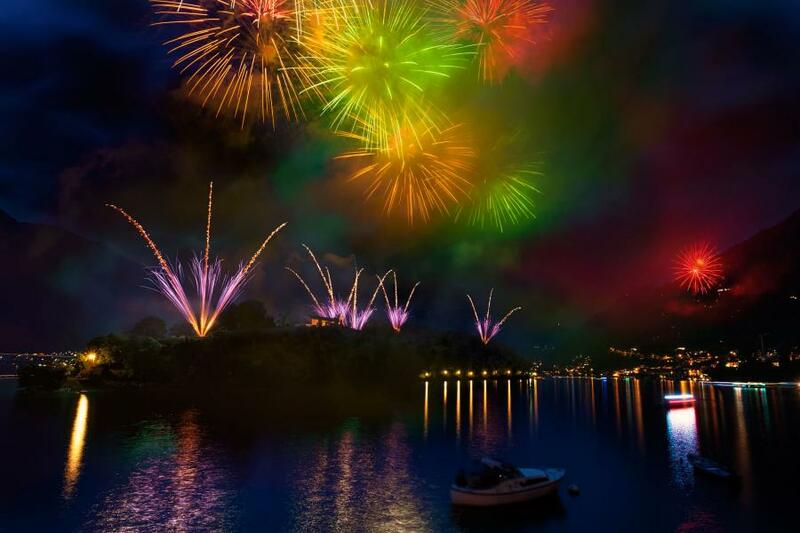 Lago di Como) is the third-largest lake in Italy with an area of 146 square kilometers. 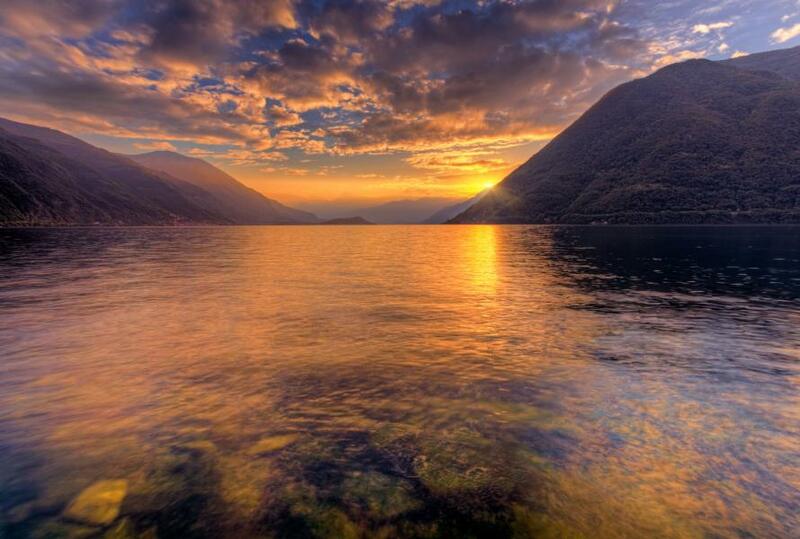 The northern lake is surrounded by mountains, which offer beautiful views down to the valley.